Inspired by working with Reinis Nitišs, RA Events set a new goal – to organise a round of the FIA World Rallycross Championship in Latvia. Thanks to the support from the Latvian government and CSDD – the owner of the Biķernieku race track – one of the most state-of-the-art rallycross tracks in world was built in Riga. 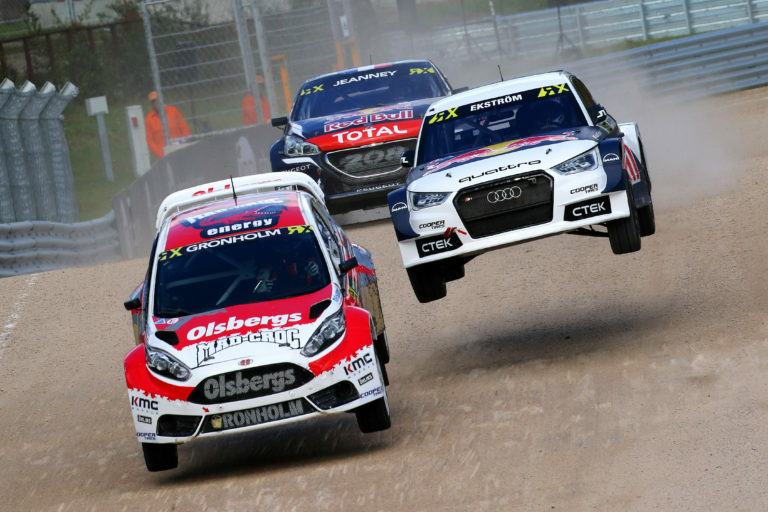 In late 2016, the Neste World RX of Latvia took place at the venue, the first ever round of the FIA World Rallycross Championship to be held in the Baltic states. 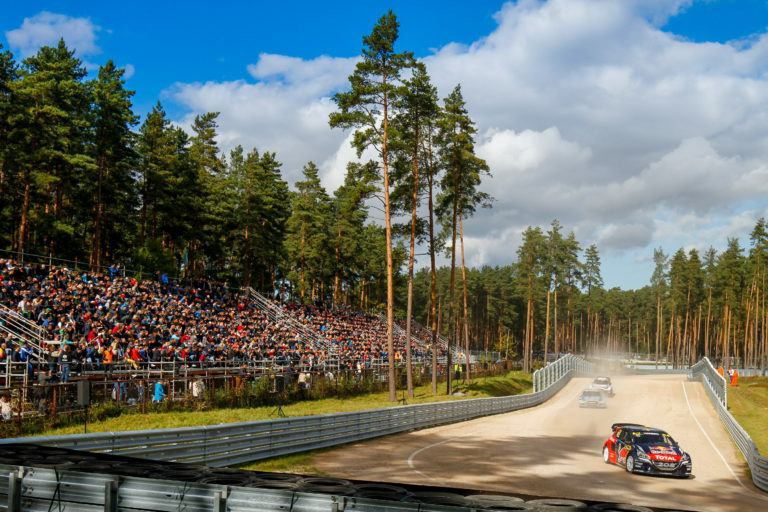 The Neste World RX of Latvia immediately became a hit amongst fans, journalists and racers, establishing it as an essential part of the championship. 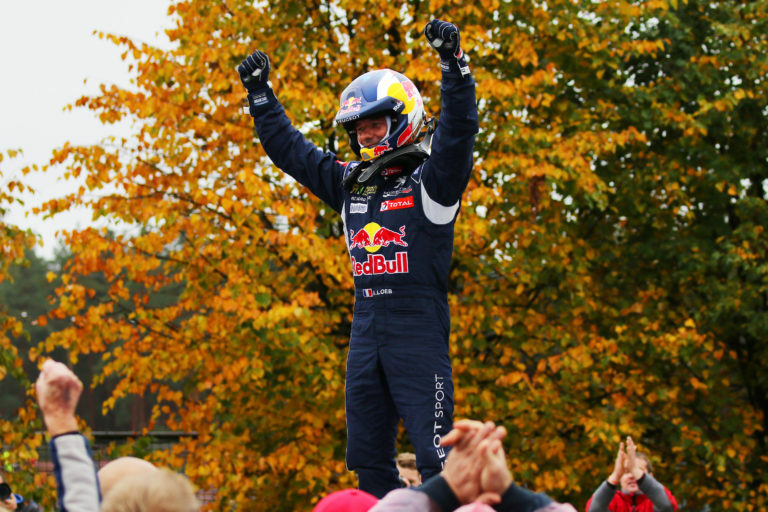 At the end of 2016, the Neste World RX of Latvia received the Riga Sports Laureate prize and was named as the Best Sports Event of the Year in Latvia. 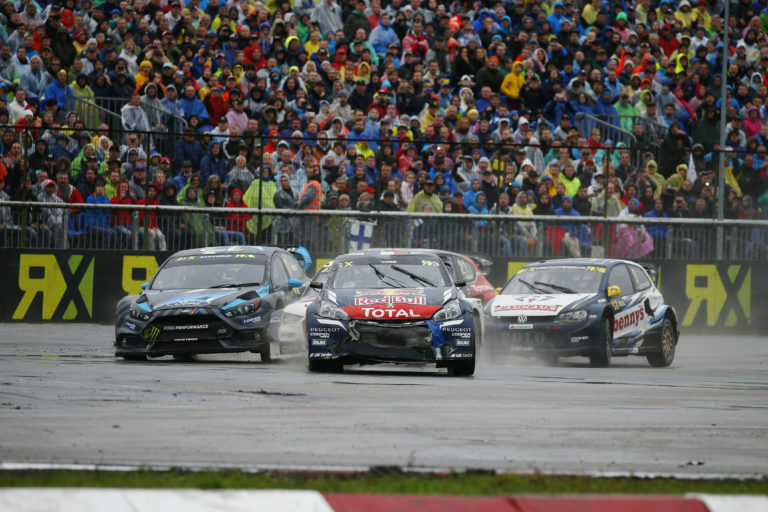 Then, in January 2017, it was recognised as the Best FIA World Rallycross Championship event of 2016.